[vc_row][vc_column][vc_column_text]A while back I ditched my coveted Clarisonic brush when I realized even the most sensitive brush head was irritating my highly sensitive, acne prone skin. I’ve been using my hands and gentle wipes ever since. But I think that’s all about to change with the new addition of my konjac sponge. 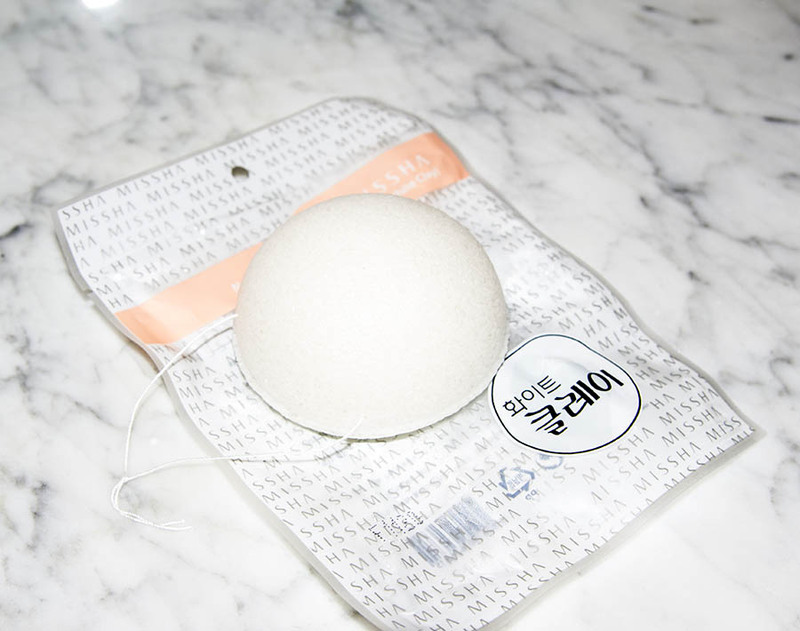 Recently, at an interview with, Ann Choi, co-founder of the newly launched Korean e-commerce beauty site, RosiePot.com, I was given a Japanese konjac sponge. Choi picked one up from her recent trip to Asia and gushed about the beauty cleansing tool. She said it would change my life. I happily accepted the new beauty puff and told her I would give it a shot. 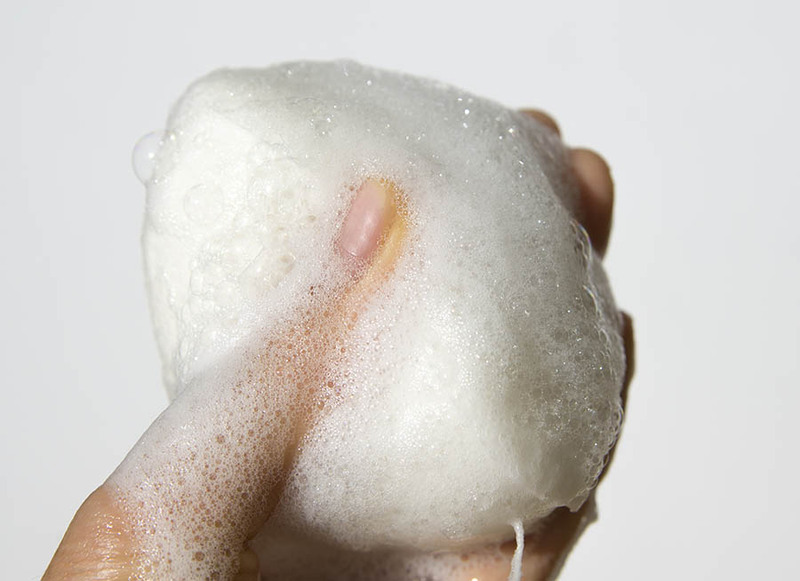 She instructed me to soak it completely, apply a foam cleanser and gently rub my hand in circular motions on top of the sponge working it into a big foaming lather. Next massage gently over the face. Once done, gently squeeze the remaining liquid and soap from the sponge and let hang dry (the sponge comes with a cute little hanging string perfect for my shower). The konjac sponge, like most beauty trends these days and the name suggests, originated in Asia and is made from the root fibers of the Konjac plant; a starchy vegetable used to create flour and jelly. It is also used as a vegan substitute for gelatin in Asian dishes. The sponges have been widely used in Korea, Japan and Indonesian for years, and can be found cheaply in Asia at local drugstores. Many beauty manufacturers are elevating the basic konjac sponge with various ingredients mixed in for added skin benefits: charcoal to help clear impurities, citrus for added hydration, green tea to soothe, vitamins, and even touting pH balancing benefits. Prices can range from $2.50 for a basic konjac sponge to $15 for one with added benefits. It’s recommended you swap out your sponge every 4-6 weeks, unless it falls apart before then. My skin appears a little smoother after a couple uses, but the experience of using this soft, jelly sponge is what has me coming back for more. MISSHA and Boscia offer a few varieties.